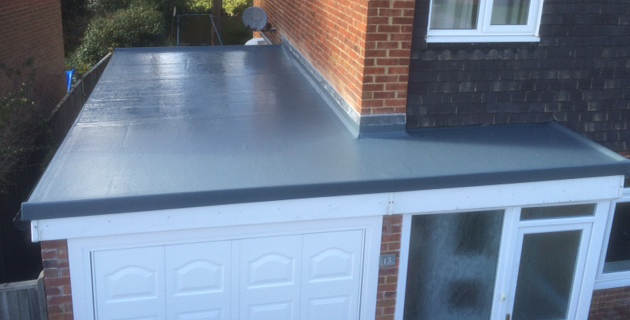 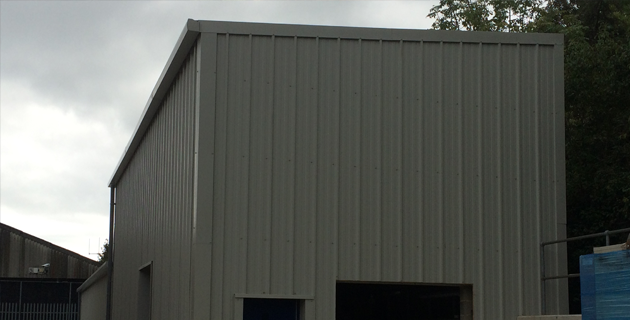 Based in Tonbridge, we specialise in installing high quality industrial roofing and cladding across Kent, Surrey, Sussex and London. 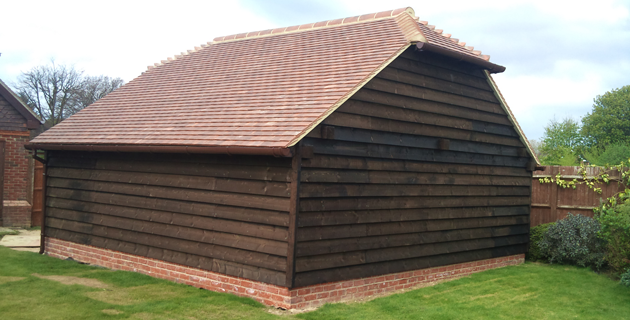 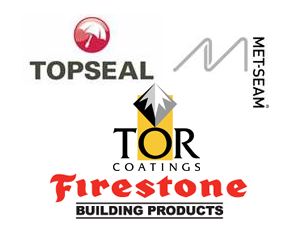 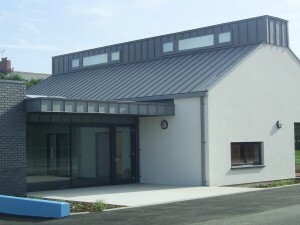 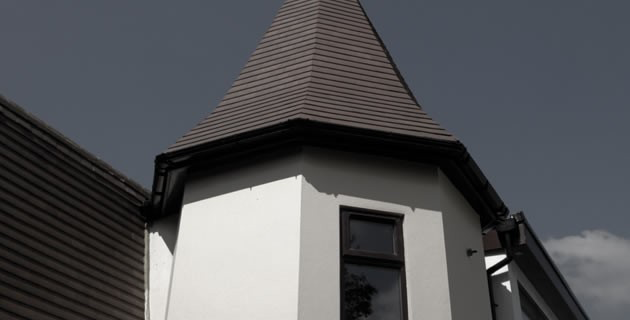 We have completed many roofing and cladding projects for clients in Maidstone, Canterbury, Tonbridge, Sevenoaks, Bromley, Bexleyheath, Dover, Ashford, Croydon, Orpington, Dartford, Reigate and London. 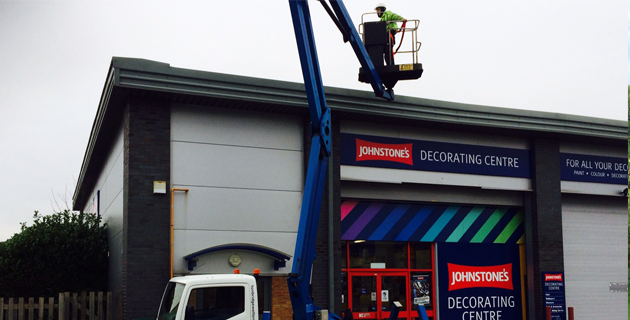 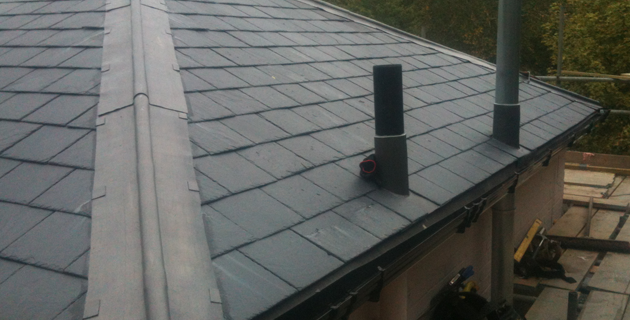 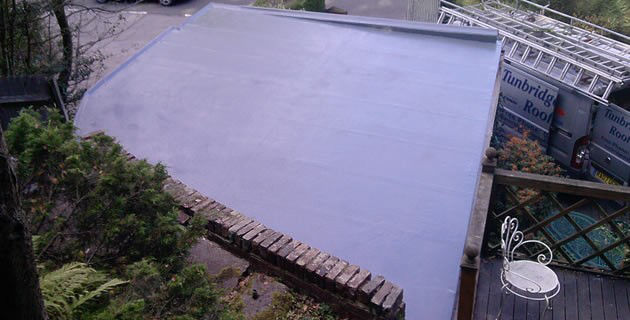 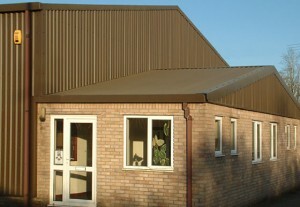 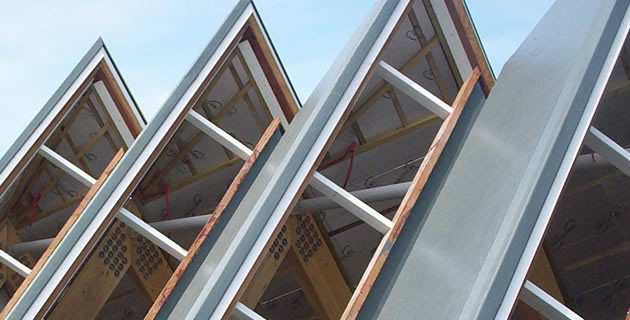 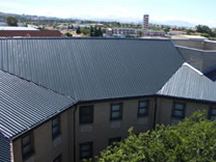 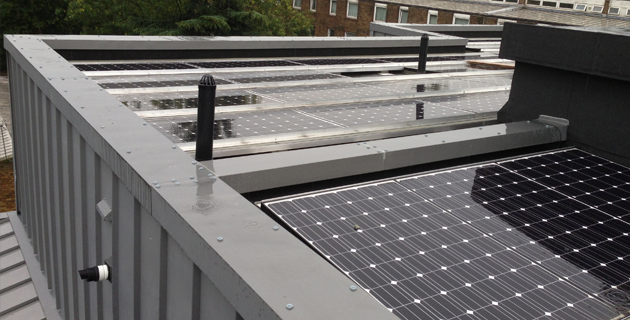 Contact us for more information about our industrial roofing services in Tonbridge today.